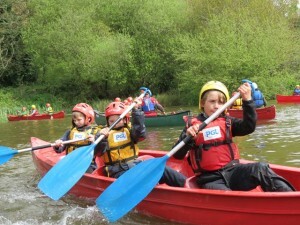 The Cubs have just come back from a very successful Camp at PGL in Torquay in which they took part in a variety of actvities. 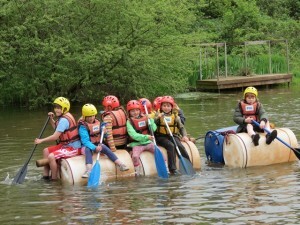 Saturday was Raft Building and Canoeing in the morning – in which most of the Cubs ended up in the water – followed by Zip Wire and Challenge Course in the afternoon. 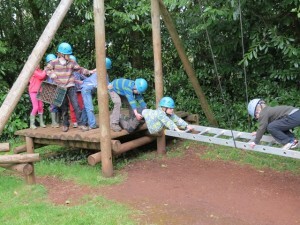 The next day was Archery and Crate Stacking, and then Abseiling and Quad Biking. A very active and entertaining camp with some very tired people at the end of the weekend (including the Leaders)!